1. Local ladies of San Francisco, did you see us on the evening news this week? 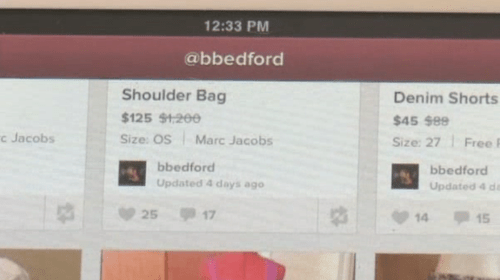 Poshmark was featured on ABC 7 with the help of our oh-so-fabulous (and thrifty) user, Brittney! Love kudos to her for being such a darling on screen! 2. 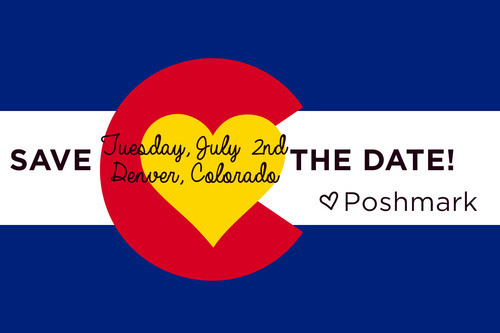 Denver gals, we’re jet-setting to the Mile High City for our first ever Posh Party in Colorado! Save the date for Tuesday, July 2nd, and we absolutely cannot wait to see you there! Stay tuned to our blog next week for more details. 3. 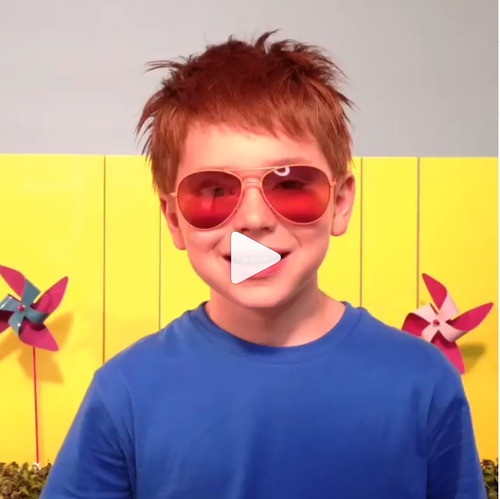 If you were on the internet this week, you’d notice all the buzz about … INSTAGRAM VIDEO (cue dancing music). At PMHQ, we’re more than thrilled about Instagram’s new video feature, along with those gorgeous filters, and we’re already brainstorming our first video. In the mean time, you can watch Target’s debut video whose creativity blew us away. 4. Wherever you are spending the first days of summer, join our Posh festivities at our weekend Posh Parties! If you’re looking for some fun and fearless fashion or you’re shopping to jetset to the perfect summer getaway, don’t forget to stop by! 5. It’s the first day of summer! We think it’s so perfect that the first day falls on a Friday, which means we have our cut-offs and swimsuits in our purses and the beach on our minds. Make some unforgettable memories this summer. Happy Friday!